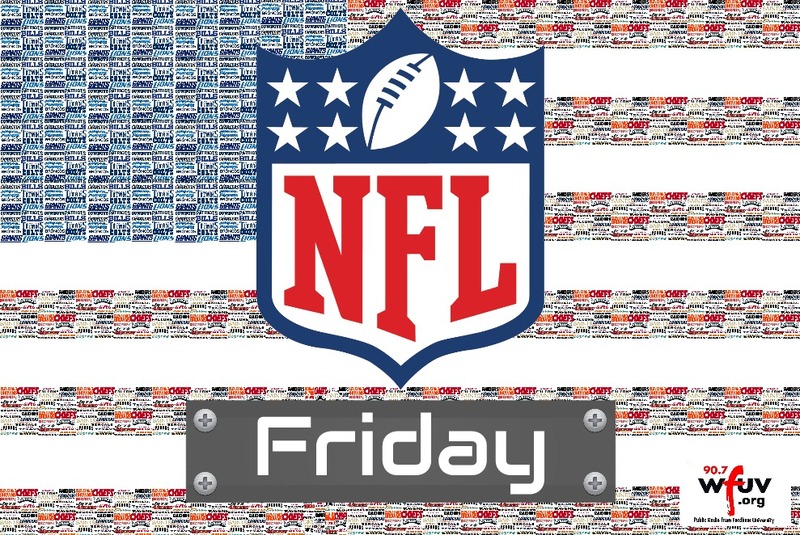 NFL Friday Week 4 is ready to go!!!! Giants beat reporter David Spampinato, Reed Horner, and Devin Clementi sat down to discuss the storylines for Week 4. They went over the Giants and Jets matchups for this weekend, the Rams-Vikings game last night, and they went through our weekly Pick 'Em segment. Christian Hoban was also on the show to give fantasy analysis and joined in on the Pick 'Em segment.